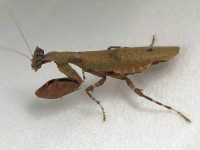 C. gemmatus is a cool and easy mantid to keep. It is a smaller species but very hardy. 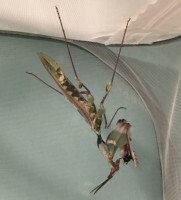 Similar to #9 mantid but a bit more of a darker color and slightly smaller. 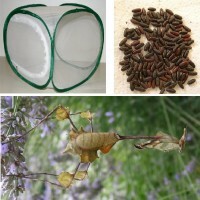 These are size L2 and currently eating fruitflies or similar sized prey. These are a creobroter species but I am not certain they are gemmatus. They are identical except these tend to be more on the greener side. 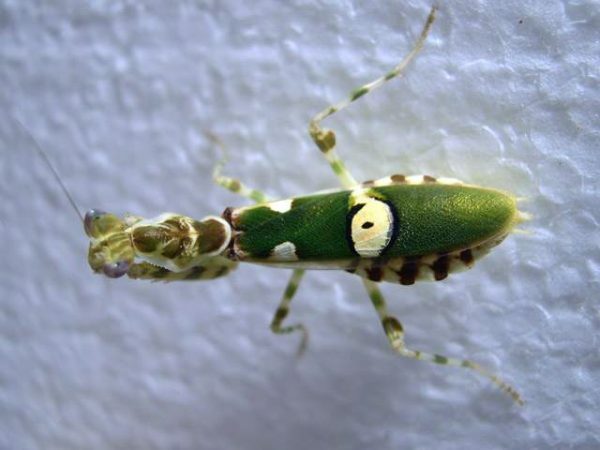 Possibly from a different region of Thailand. Only a few available.